According to Andrew Murray, prayer is the most dynamic opportunity available to God's children. It not only strengthens our own faith, but it enables us to intercede for others with tremendous results.< This book will inspire and energize your times alone with God. It is a renowned classic with a timeless message of encouragement and inspiration. Ministry Of Intercession by Andrew Murray was published by Whitaker House in January 2001 and is our 23372nd best seller. 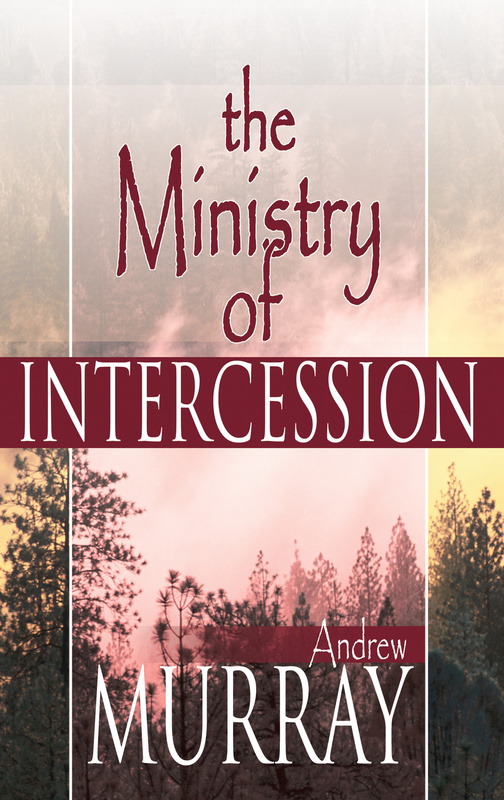 The ISBN for Ministry Of Intercession is 9780883686676. 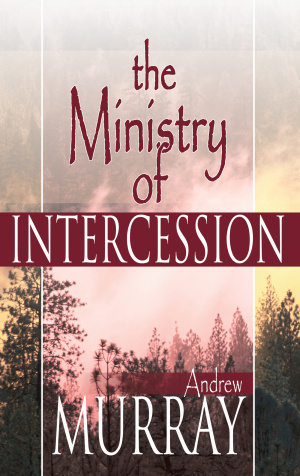 Be the first to review Ministry Of Intercession! Got a question? No problem! Just click here to ask us about Ministry Of Intercession.